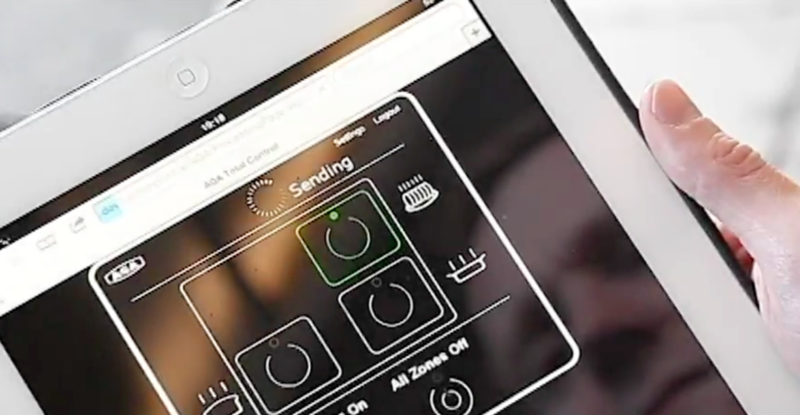 Remote control appliances that sync directly to your mobile phones and tablets are not a new concept — we’ve seen it in cars, televisions, lighting, and most recently, in air conditioning units. But is remote control a stove taking it a little too far? AGA iTotal Control cooker is a stove and oven unit that is powered by a SIM card and GSM remote antenna to receive commands through text messages, mobile apps, or web interface. If you choose to operate the machine over text, you will receive a confirmation text to ensure the command went through. The web and app interface is simple: the layout of the appliance shows all the functionalities of each slot. Tapping or clicking an area turns that section green, meaning the power is officially on. This technology allows you to turn on the stove while you’re away from home so a meal is readymade the minute you walk in the door (assuming you prepared everything and left it in the machine before leaving). Theoretically, this might also be helpful if you have kids in the house you want to keep an eye over when it comes to playing with dangerous appliances. By being able to monitor oven and stove activities from your tablets, PC, or phone, you can ensure nothing is turned on while you’re away. On the other hand, the product also makes us a little nervous. Cooking is all about timing, so unless you can be there to keep watch over the readiness of each food item you’re cooking, making meals remotely may prove to be challenging. You might also risk burning things without being there to put out the fire. 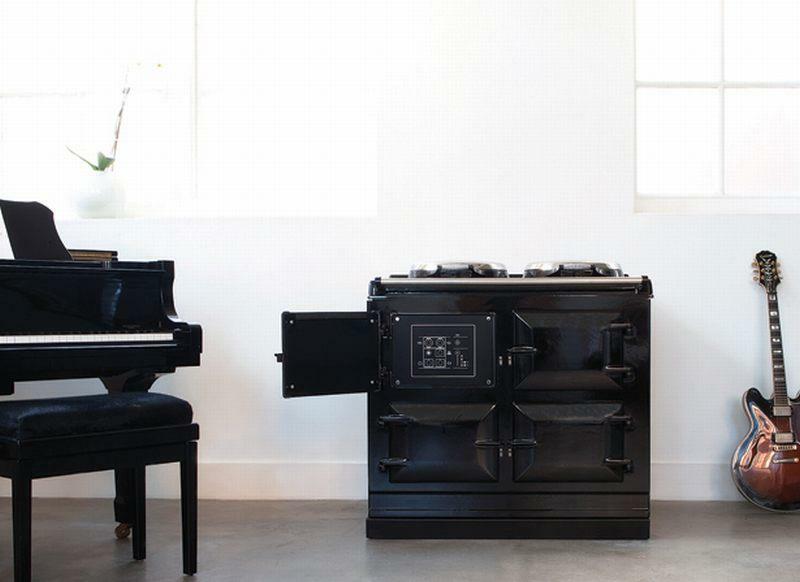 Since the AGA iTotal Control cooker is one of the first of its kind, pricing also isn’t cheap. In addition to the £10,090 (approximately $15,623 USD) price tag, users will have to pay a $9 monthly fee to keep the SIM card running. The product also requires a 12-month contract of the SIM card rental so if you don’t love the product, you’re kind of stuck with it. Perhaps we’re over judging the usefulness of the AGA iTotal Control. It sure would be nice to come home and not worry about cooking after a day’s work. If slow cookers don’t cut it for you, you can always contact the United Kingdom-based company to see when the item will arrive to the United States. Watch the video below to see how one would operate the AGA iTotal Control cooker in daily life.